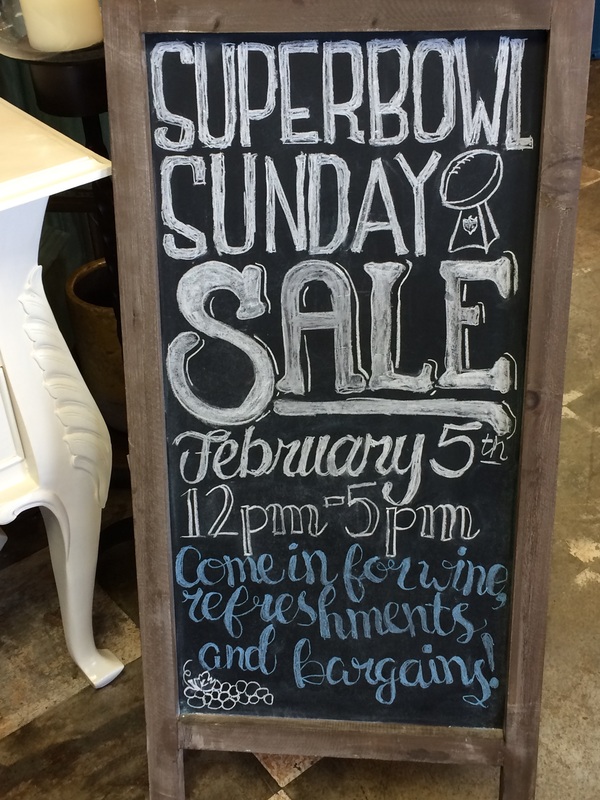 Come join our Super Bowl Sunday Sales Event. 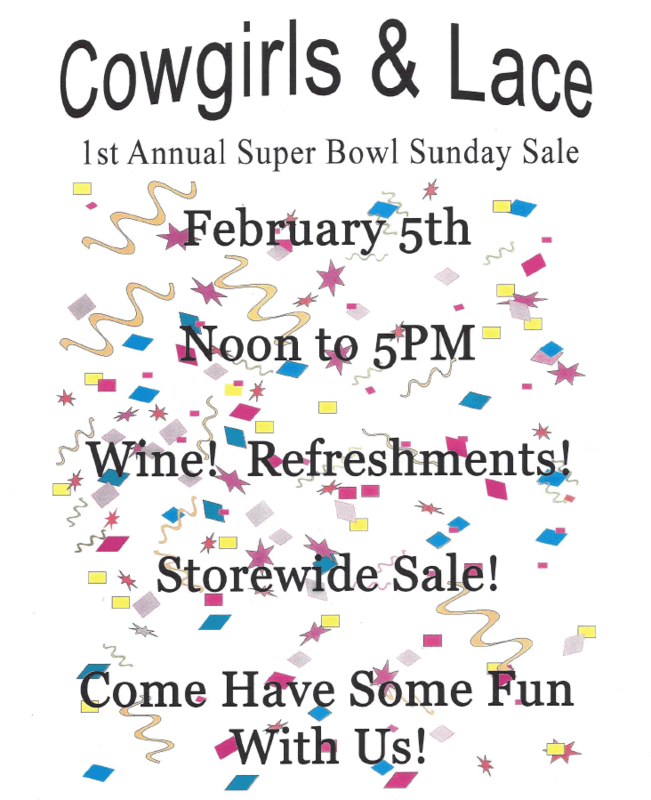 We will have wine, snacks, cupcakes, and a sales discount on nearly everything* in the store! Pillow Forms, Lining, Crystal Potpourri, Amy Howard Paints, Legos., and any online order.